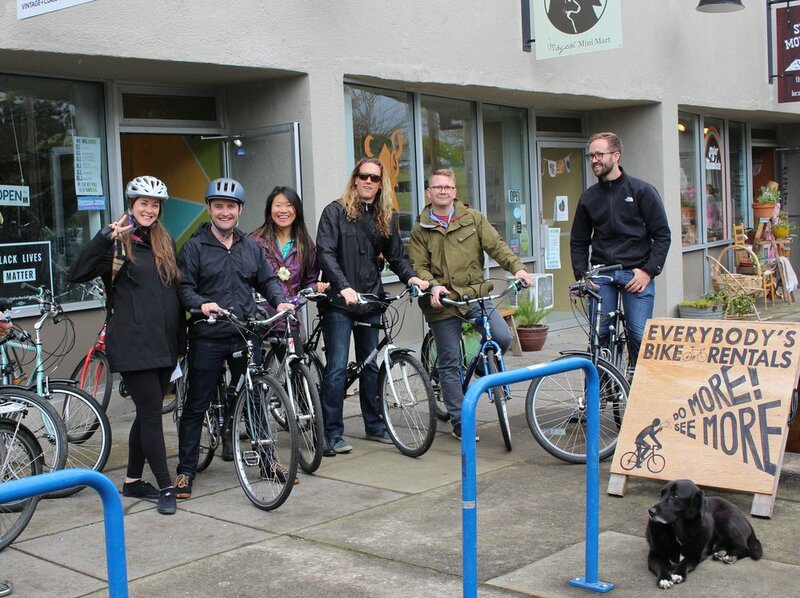 BIKE TOURS IN THE creative heart of Portland! PORTLAND IS MUCH MORE than "Downtown" and what you've seen on TV! 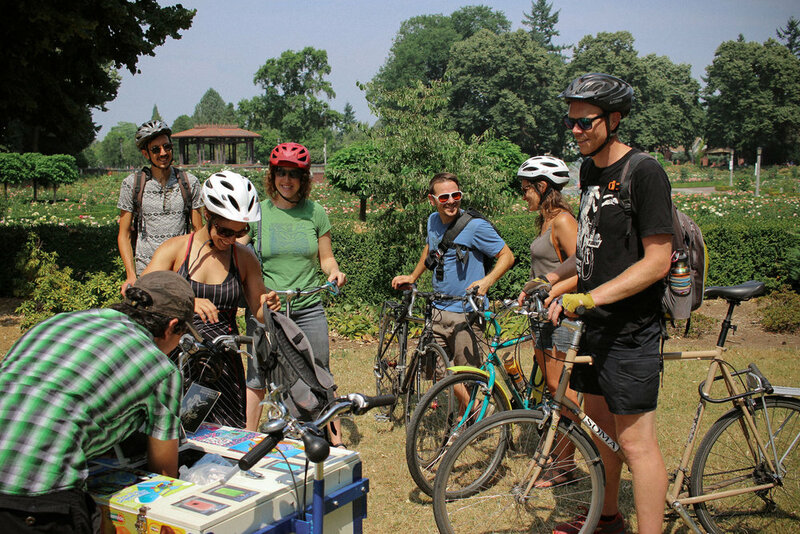 On this bike tour you'll learn the neat, strange, radical history of our town, visit some great off-the-beaten-path spots, and get a deep understanding of what Portland really is.